Attorney Tiffany Ballenger Floyd advises and represents companies and entrepreneurs with a broad range of business related services. 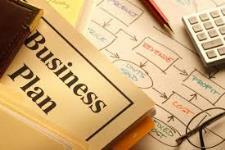 We advise business owners, entrepreneurs and investors on business planning, business transactions, and business start-up assistance including entity formation, buying and/or selling a business, and business succession planning. We also advise on and draft corporate by-laws, operating agreements, partnership agreements, buy-sell agreements, shareholder agreements, membership agreements, and corporate/company resolutions. 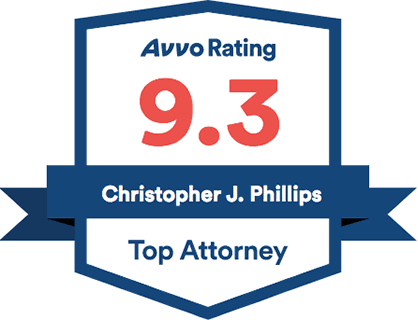 Phillips Ballenger also serves as a Commercial Registered Agent for Nevada corporations and LLCs. To schedule a consultation to discuss your business goals with attorney Tiffany Ballenger Floyd, please Contact Us today.